Adopted on March 26, 1969. Petrified palmwood is more properly referred to as a fossil rather than a stone. 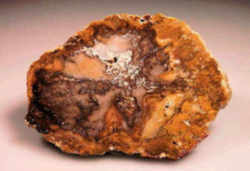 Regardless, Petrified palmwood, (Palmoxylon sp.,) is the state stone of Texas. 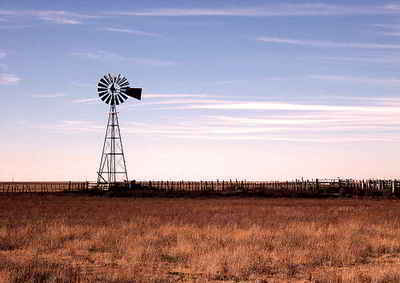 It was adopted on March 26, 1969 when Governor Preston Earnest Smith signed House Concurrent Resolution No. 12. It is from the Oligocene Epoch, 34-23 MYA and can be collected from many scattered East Texas sites. 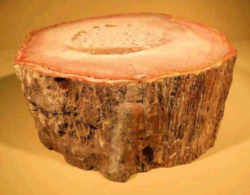 Palmoxylon is the genus designated for petrified trunks of palm. Palms date back to 80 million years ago. House Concurrent Resolution No. 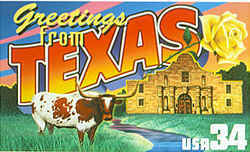 12 also named the Texas blue topaz the official state gem of the State of Texas. Petrified palm wood is the state fossil of Louisiana. It comes from palm trees in the Oligocene Epoch, between 20 - 40 million years ago, give or take a few years. The characteristic spotted look of palmwood is from the rod like structures within the grain of the wood. Depending upon the angle the lapidary uses to cut the stone, these structures show up as spots, tapering rods, or lines. Petrified palm wood is a variety of chalcedony and is very hard, around 7 1/2 on the Mohs scale of hardness and takes a wonderful polish which makes it a great stone for jewelry. Petrified palmwood can be found in many parts of the state, but is especially common in the East Texas Piney Woods region and along the Gulf Coast in the Toledo Bend area shared by both the states, Texas and Louisiana. It was left by trees that grew when the Gulf of Mexico's shoreline was much farther north. The most beautiful of fossils, yes fossils, is petrified wood. Most of the time dead trees lying on the ground decompose completely in as little as three years. Petrified palm wood is a favorite of rock collectors because of its rod-like structures and variety of colors. Depending upon the angle at which the sclerenchyma bundles are cut, these rod-like structures show up as spots, tapering rods, or continuous lines. Depending on how the state's fossil is cut, it exhibits a wide range of colors and designs. As a result, it can be incorporated into a variety of designs for jewelry. Because it is composed of silica, it can be polished and withstands the wear and tear of normal use. However, often times buried material is gradually replaced by silica and other material like calcite, dolomite and pyrite from water solutions that permeate the rock. This process is called petrification. The most spectacular of this replacement process is that of wood by agate or opal by the action of hot, silica-bearing water. 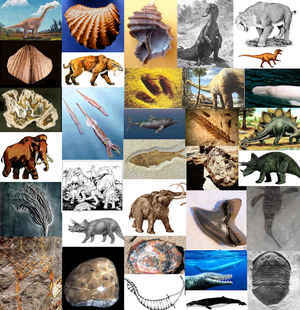 The resulting fossil is more dense and heavier than the wood of the original tree. Petrified palmwood became the official state stone when Governor Preston Earnest Smith signed House Concurrent Resolution No. 12 on March 26, 1969. RESOLVED by the House of Representatives of the State of Texas, the Senate concurring, That the recommendations of the Texas Gem and Mineral Society be and are hereby adopted, and that the TEXAS BLUE TOPAZ be and is hereby declared to be the official State gem and PETRIFIED PALMWOOD be and is hereby declared the official State stone of Texas. Adopted by the House on March 19, 1969; adopted by the Senate on March 24, 1969. Filed with the Secretary of State, March 26, 1969. 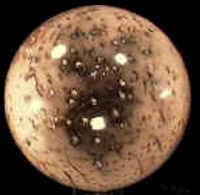 Petrified palmwood was named the official State stone of Texas by House Concurrent Resolution and is not, therefore, listed in the Texas Statutes.